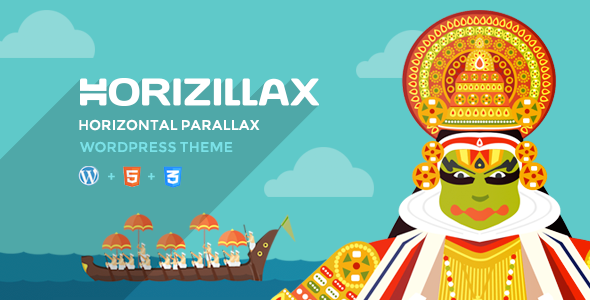 Horizillax is a unique horizontal parallax based single page, responsive, WordPress theme. Horizillax can be used for any business, corporate, portfolio, products, marketing, etc. This theme is perfect for creative designers, artists, photographers. It is very easy to setup and use (just 4 simple steps). Item Reviewed: Horizillax - Horizontal Parallax WordPress Theme 9 out of 10 based on 10 ratings. 9 user reviews.